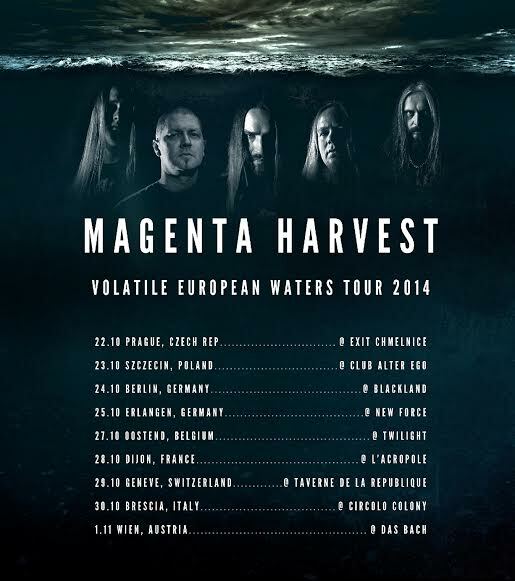 Finnish Death Metal band Magenta Harvest is heading out on their 1st ever tour in Europe. 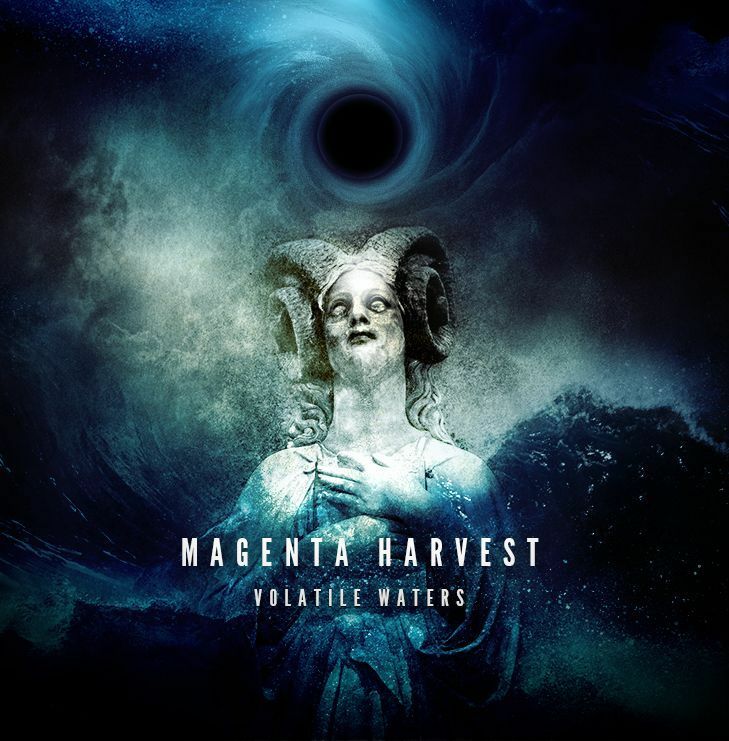 Volatile Waters was released January 10th, 2014, worldwide by the Finnish record label Inverse Records. This entry was posted on October 9, 2014 at 1:40 pm and is filed under Death Metal, Metal, metal music, Music, music news, rock music, rock music news with tags Death Metal, death metal bands, magenta harvest, Metal News, metal odyssey. You can follow any responses to this entry through the RSS 2.0 feed. You can leave a response, or trackback from your own site.